Who gets chiropractic care? Anyone may go to a chiropractor for treatment, regardless of age, and for a wide variety of reasons. People with back pain often seek the treatment of a chiropractor, but so do people with asthma, headaches, diabetes, allergies, stomach ulcers, and many other common ailments. If you think chiropractic care might be a good solution for you, then it never hurts to schedule a consultation. What can you expect at the chiropractic office? Any chiropractic session includes an alignment of the vertebrae. This is where the chiropractor works the muscles around the spinal column, as well as the positioning of your back and joints, in order to correctly align all of your discs, relieving pain and pressure in the process. It is not unusual to experience some soreness after the alignment, which will subside with time. Additionally, many chiropractors offer extra therapeutic services in their office for the treatment of back discomfort and stiffness. These include deep tissue massage and acupuncture. How does chiropractic care work? When the chiropractor aligns your spine, the goal is to free up ample space in between your vertebrae for optimal nerve conduction. By alleviating the pressure on your spinal cord, often caused by swelling and/or bulging or herniated discs, the nerves are able to communicate effectively with the rest of the nervous system. This can relieve many common health conditions, many of which have nothing to do with the back, itself. How much does chiropractic treatment cost? The cost of your treatment will vary depending on where you live, how often you need to see your practitioner, and whether or not that practitioner charges additional fees for extra services included in the session. 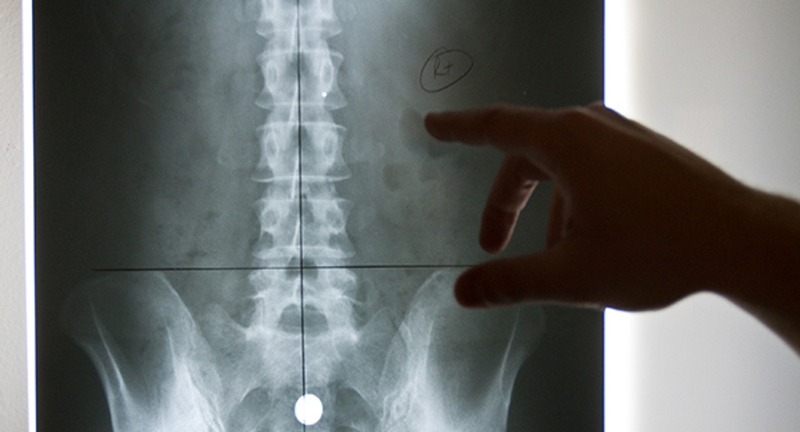 Generally speaking, an average chiropractic session may cost you around $65. Any time you are a new client, you can expect to pay up to two or three times more for the first appointment, as this initial session generally includes a thorough consultation and full health examination. If it is determined during the initial consultation that you need X-Rays, that cost may or may not be covered in the session fee. On average, you might expect to pay around $45 for a deep tissue massage and/or about $65 for acupuncture at a chiropractor’s office. As you can see, there are many reasons to visit a chiropractor, and many benefits to be had from chiropractic care. Consider these chiropractic care basics to determine if seeing a chiropractor is right for you.